Dance is our profession, not a hobby. Serving dancers in Kenner, Metairie, New Orleans, St. Rose, Harahan, River Ridge, etc. A family-oriented but professional studio where your child’s education comes first! We take pride in our art and our dancers. Age appropriate music as well as respectful dance wear and costumes are used. 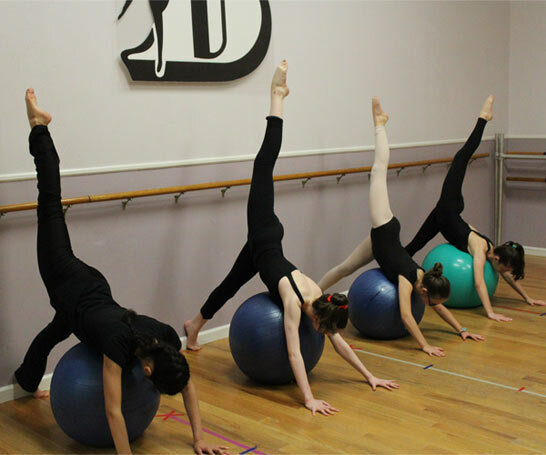 Our mission is to give technical dance training in a fun, nurturing atmosphere building education – not only in dance, but in health, nutrition, teamwork, morals and proper etiquette! 2019 Summer Classes begin July 8th! 2019 Fall classes begin September 3rd. Register now! This program is designed for serious dancers who wish to pursue a professional dance career, or want to major in dance in college or just want to be the best dancer they can be.